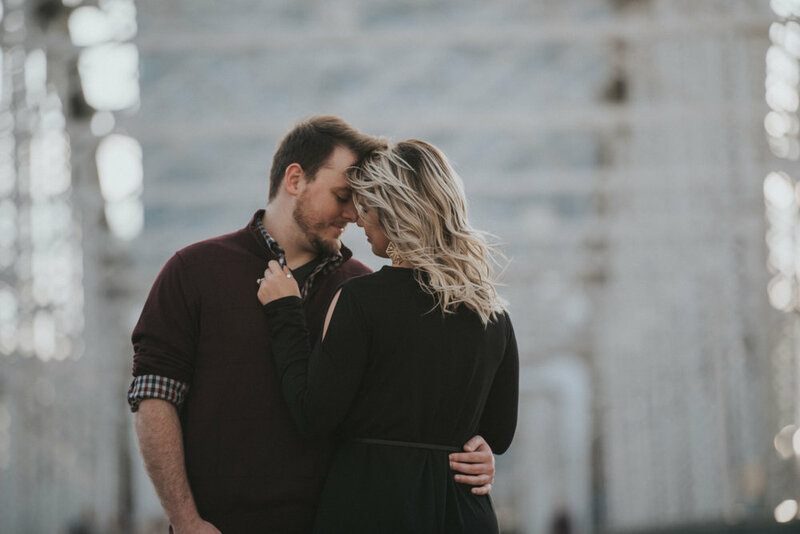 Candelyn + Jordan + Sun + Wind + Clouds = ONE AWESOME engagement session! Talk about this couple being ready for their wedding day! I'll let the pictures do all the talking!